This was the original lake built in 2001 as a water storage reservoir. The surface area is one hectare, the flat bottom is four metres deep and the sides slope at a rate of one in three. Over the years a shallow margin shelf has formed naturally. 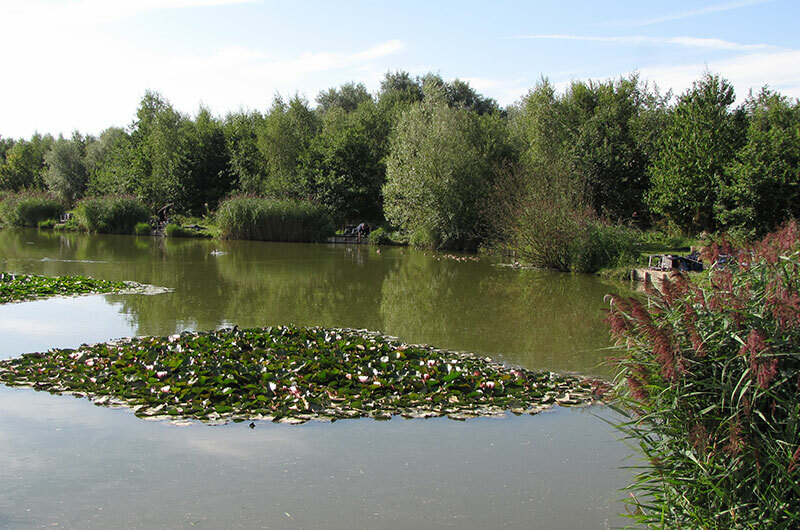 This lake was created in 2003 as a purpose built, featured fishing lake. As with Rook, the surface area is one hectare but the shape is irregular and there are two islands. 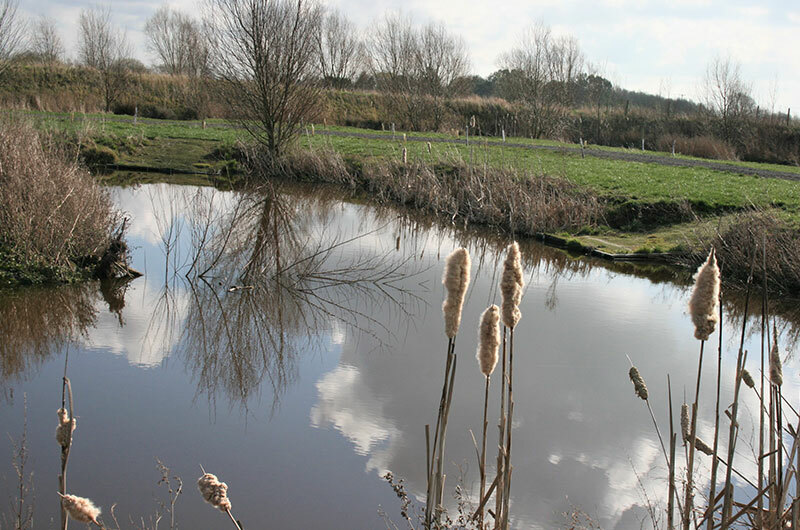 Jay was created in 2006 as a match lake, designed for pole fishing with a consistent width of 14-15 metres. The shape forms a loop and has no ends. This lake was constructed in 2016 and has five pegs. 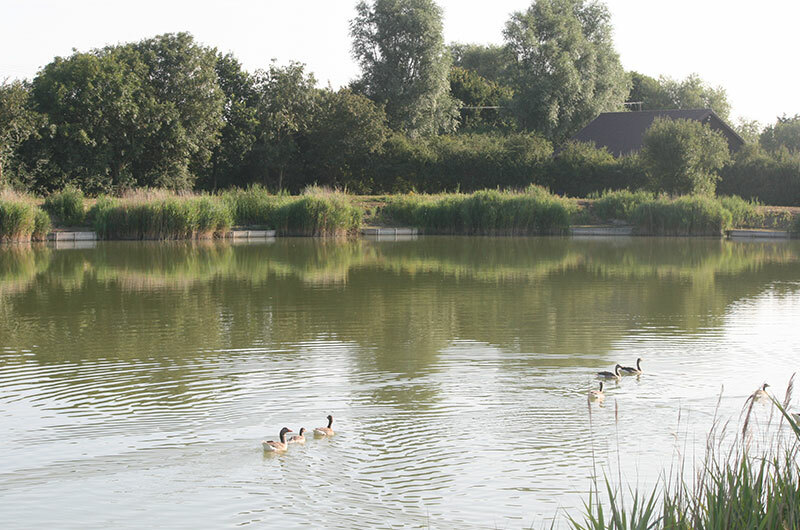 It is stocked with silver fish and is sure to become a firm favourite, especially with beginners. The lake contains silverfish up to 5lbs. 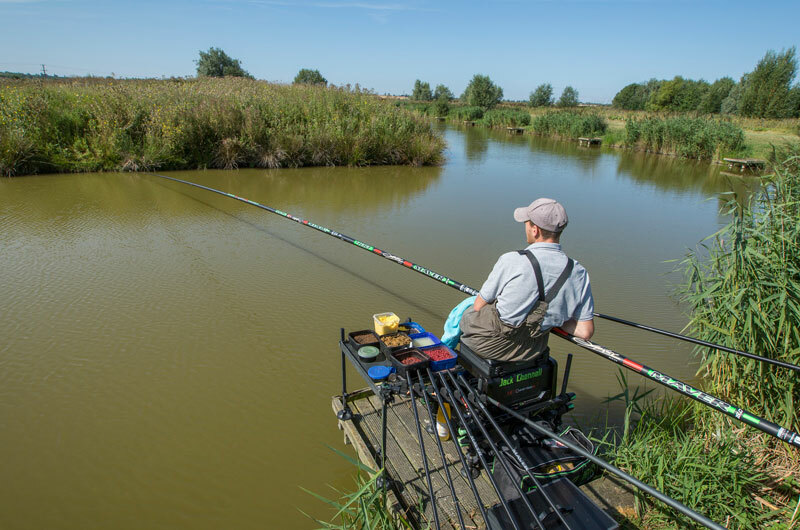 Raven is a new 30 peg canal style lake that is 13 metres wide and has evenly spaced pegs. Car parking spaces are available directly behind each spot. 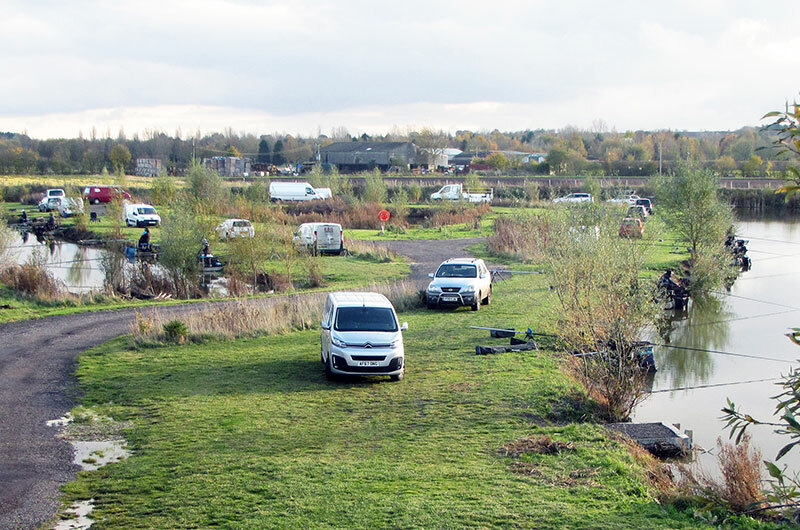 It is stocked with Carp, Tench, and Brown Gold Fish, all up to 4lb.